The iced-tea brand has launched a 125-day social-media festival for its birthday celebration. ENGLEWOOD CLIFFS, NJ: Lipton has kicked off a 125-day social media contest to build excitement for the brand’s Be More Tea Festival 125th anniversary celebration in October. Lipton will invite 125 fans who post photos, videos, or GIFs with the hashtag #BeMoreTeaSweeps and tag @Litpon on Twitter and Instagram to the festival. The October 24 event in North Charleston, South Carolina, will include musical performances from Passion Pit, The Roots, Walk the Moon, and St. Lucia. The campaign will run through September 19. "We have a full year of plans to celebrate our anniversary, and the festival is a great way for us to culminate the year, bringing together a lot of Lipton fans, great music, food, and attractions," explained Melanie Watts, director of marketing at Lipton. The iced-tea maker will post live content on digital channels and track social conversation during the festival, Watts said. She added that the brand will launch retail activations and a national sampling tour in addition to engaging fans on social media before and during the event. Lipton is also working with influencers to spread the word about the sweepstakes and leveraging celebrities attending the festival. "We’ll be working with the great lineup that we have to tap into their wonderful fans and they will each help to encourage their fans to check out the festival," explained Watts. She added that the musicians will also do traditional media interviews. 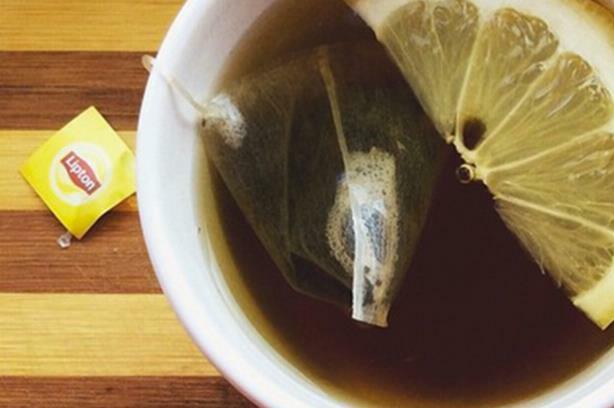 Lipton is working with Golin on media relations as well as social media and digital. The brand is also partnering with Mindshare on media and advertising, TracyLocke on creative, Amplitude on grassroots, Track Marketing Group on festival production, and RPM for talent. A primary goal is to "make sure our fans and those who really love and are loyal to Lipton have the opportunity to celebrate with us at this fantastic event and throughout the year," Watts added. The brand wants to engage a group of consumers it refers to as "possibility embracers" – men and women 24 to 34 years old – because of their optimistic attitudes.